We’re now showing major sporting events in the Chapter House Games Room and from 27 June – 10 July this will include Wimbledon championship tennis matches. 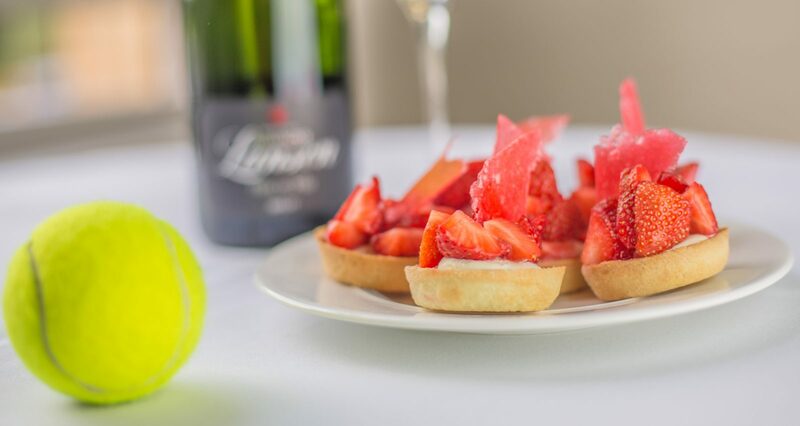 Why not take Afternoon Tea in the Garden Room – including our delicious Strawberry and Pimm’s tarts – and then join us in the Games Room to watch the matches. We’ll be serving up plenty of Pimm’s and the official champagne of the tournament, Lanson.